Last date for applying for Answer Book copy through Student Login is extended upto 1st November, Wednesday. 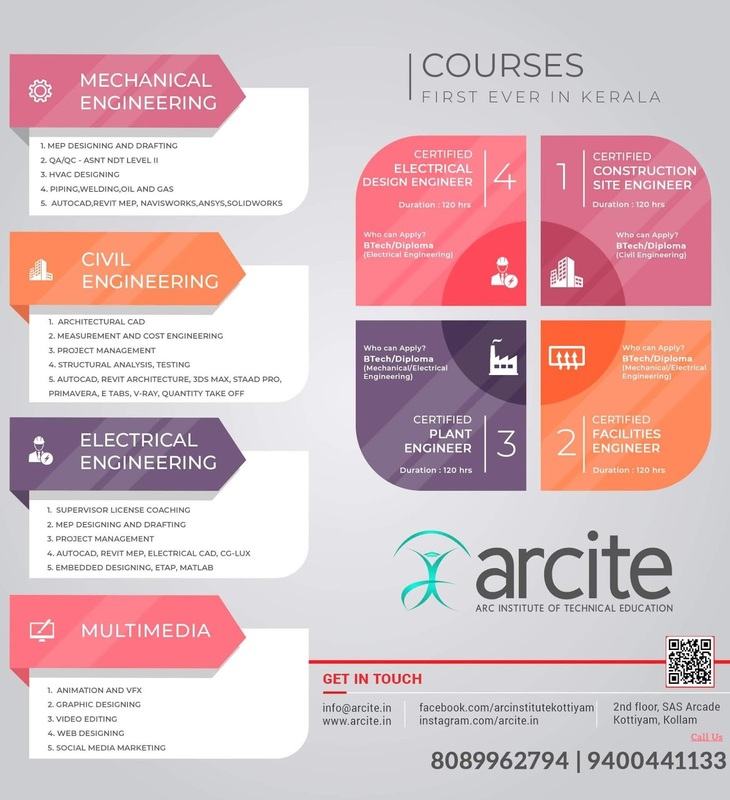 Submission of data and Payment to University from the colleges is on or before 02.11.2017. 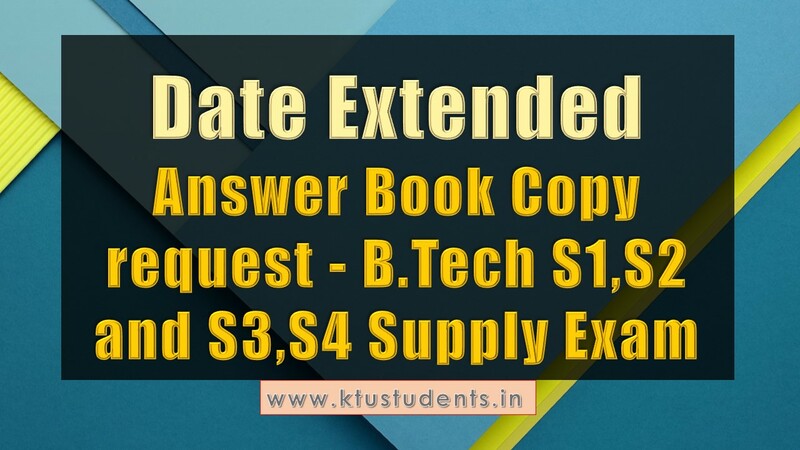 KTU Date Extended-Answer Book Copy request - B.Tech S1,S2 and S3,S4 Supplementary Exam Last date for applying for Answer Book copy through Student Login is extended upto 1st November, Wednesday. Submission of data and Payment to University from the colleges is on or before 02.11.2017.